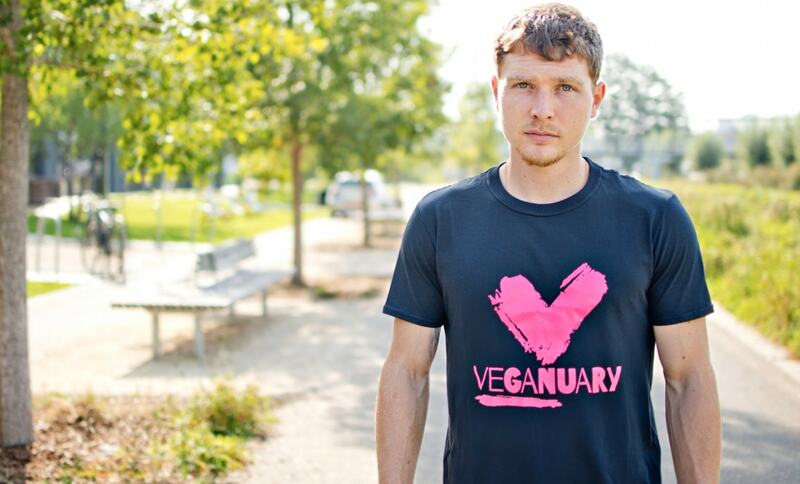 It's time to talk to the men in your life and ask them: so what's stopping you be vegan? I've been a vegan man now for nearly 10 years. Over time, I've increasingly wondered why more of my male friends aren't vegan. The statistics are clear: in the UK, more than two thirds of vegans are women. In the US, it is closer to 80 percent. Knowing all about the health, environmental and ethical benefits of practising a plant-based lifestyle and ethical relations to animals, I'm disappointed by the often angry, aggressive resistance from men - including my friends - to a decision that will benefit them and their families, and the planet. Not content with the basic answers - of the links between masculinity, meat and power over others; of the image of Man the Hunter and Provider - I interviewed 40 vegan men. I wanted to understand the challenges they faced and tactics they used in transforming their lifestyles, so that I could distil that knowledge into a guide for others. (And be prepared for the next big reunion around the BBQ). 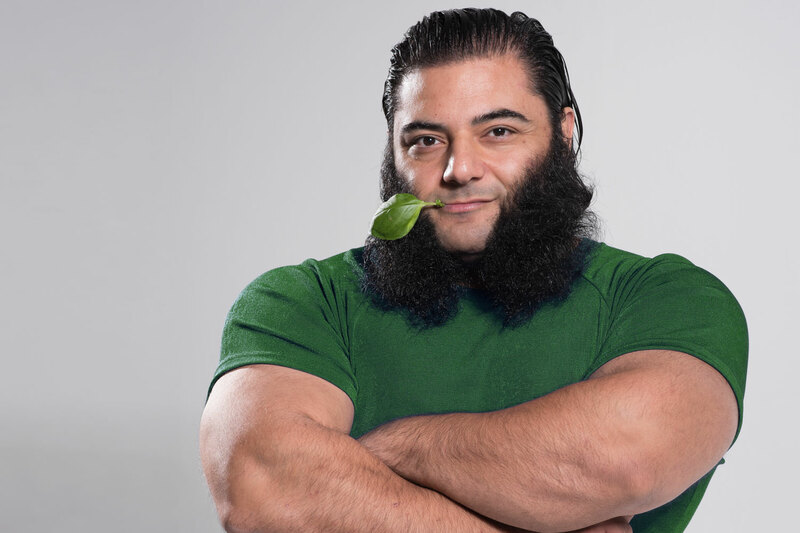 I learnt there are a number of common motivations for men to go vegan, many of which we can see in wider culture: to perform better at sports; to live longer; to behave aligned with one's values in relation to other species; to care for the planet. And there were a number of common obstacles: fears of being left out; fears of upsetting the family; fears of wasting away and growing unhealthy; fears of being too old; fear of not 'being a man'. Most importantly, I found evidence of the tactics men used to help them overcome these obstacles, which I’ve gathered together under three key headings: Forget All of Nothing; So What? ; and, Think of Others. I’ll go into these in detail below. So, last year I set out to talk to men about these results, and help them along on their journey towards plant-based living. I thought vegan festivals would be the ideal places; around 50 percent of the audiences are still veggie or curious meat-eaters. Men would be giving me permission to talk to them about their plans, thoughts, and fears, in a safe and non-judgemental space. And I spoke to about 2,000…. women. Mainly. Reflecting broader trends, most people who came to my talks were women. It seemed my results provided other vegans, male or female, with the means to have conversations with fathers, brothers, husbands, boyfriends, sons and work colleagues who were still dismissive whenever the term 'vegan' was brought up (and, of course, often brought up by them…). So here’s some material for the conversations you want to have with your male friends, family members and colleagues about the vegan lifestyle. Most men don’t even think there's a problem. And that's a lot to do with the ingrained image of masculinity tied to meat-eating, hunting, providing, and protein. Men who eat a beef-heavy diet have been seen as 20 percent more masculine than vegetarian men (although this is changing). For most men, the idea of giving up any of the positive images of manliness would be either ridiculous, or too painful. The biggest killer of men in the UK is heart disease, closely linked to high animal fat and animal protein diets. And even Cancer Research UK admits that around 9,000 lives could be saved each year from cutting out processed red meats such as bacon. Globally, animal agriculture is responsible for more climate change than transport: somewhere in the region of 20 percent of all our greenhouse gas emissions. So when you realize that, as the U.S. Health and Nutrition survey found, men eat 57 percent more meat than women, you realise that men are much more responsible for climate change (and climate change affects poor women more than it does rich, white, steak-eating men). As Brian Luke wrote in his book Brutal: Manhood and The Exploitation of Animals, this situation is not inherent in human nature. It is cultural: we made it. Luke says the link between men and meat is so strong because 'the institutions of animal exploitation serve the interests of men in a way that they do not serve women’s interests'. And what are these interests? Everything found in the gendered role of masculinity: that a masculine man is strong, in control, aggressive, dominant. These characteristics allow men to hold on to power and privilege for their own benefit. As Emma Black found, researching the subject at Southampton University as part of the #ManFood project, this gender identity is ascribed to certain foods, such as beef, beer, pork, and steak. But if gender is just an identity, a performance that needs to be constantly reinforced or it falls apart, then changing one's behaviors changes the identity. 1. A change to group belonging. We’re living in post-truth age, where facts aren't trusted. Even if they were, as Dan Kahan of Yale Law School has shown in his research on climate change, facts are rarely enough to change people's minds. What’s more important in how people think about emotive subjects such eating animal products is our in-group belonging. When we change our associations, we change our minds. As social science shows, we only change if we think we can. If we think the task is too big or difficult, we won’t try hard enough to bring change about. We like to know who we are. In psychology, it’s called 'arbitrary coherence'. We will carry on doing what we’ve always done because it reassures us we know who we are, and that we have 'strong, stable' personalities. So we reinforce those identities by repeating our behaviours. But change the behavior - as Veganuary and Challenge22 ask us to - and you get room to shift your identity. But that can be frightening: if I am not that person, then who am I? So you want to have conversations with the men in your life who are resistant to being vegan? These are the three areas that my 40 men told me about in their journeys to veganism. Competitive, masculine men like to win. We live in competitive, capitalist cultures framed by the binary languages of sport, success and achievement: win/lose, succeed/fail, all/nothing. It’s a common mindset to apply to lifestyle changes. It is why diets generally fail. It is why we often don't even start new challenges. But change the mindset from all/nothing to one of experiment and adventure, where temporary failure is built into the process, then men have a much greater chance of bringing about change. It’s the self-efficacy argument: help people know they can do it. "I decided to play it as an experiment, see if I could 'cope'," Jonathan Petrides, from London, told me. He was brought up in a red-blooded, meat-eating Cypriot family. "Framing it as an experiment really helped me to deal with the hurdles a new vegan will run into; with all experimenting, you expect things not to always work, and you learn and get stronger and don’t criticize yourself for 'failing'." This attitude overlaps with the key reasons for resisting change: feeling threatened. Even when we humans, especially men, can see both the problem and solution, we still resist change because we are threatened by the solution. Get out of the problem/solution mindset. Begin to think of lifestyle change as part of a greater human adventure. "The fire station is an all-male environment, so yeah, it’s just like being at school, all the ribbing and jokes," Chris, a fireman in Manchester, told me. "But now they don’t bother about my veganism because they know it gives me a chance to talk about it!" Help men begin to see that veganism isn’t a threat at all, by introducing them to examples of behaviour they can re-identity with. This is all about challenging those stuck thoughts that we are habitually used to thinking. So What if you’ve always eaten meat? So What if you’ve never considered your impact on the planet? It is a simple question, but it can help people strip away layers of defence to reach the real reasons why we do what we do. This is the identity repetition argument: help men challenge their own behaviours. This can be particularly important in changing a man's mindset to be positive about plants. "The issue that stuck with me was my idea that animal products are the best nutrition for strength and muscle building," Paul Lewis from Manchester told me. But he asked himself: So What if I’ve always thought that? "But when I learned what to eat and how to identify nutrient rich foods and plant carbohydrates and proteins it changed and my body reverted back to being muscular." This is about thinking of others who can help you (or your male friend/family member). Most of the men I interviewed made the transition to veganism when they got help via films or Youtube or inspirational talks at festivals. "I started searching online regarding veganism and came across Gary Yourofsky’s infamous speech," Barry Conlon told me. "The next day I watched Cowspiracy and the next Earthlings. 20 minutes into Earthlings I knew I was vegan…"
And it was the same for musician Gaia's Eye, who found himself a positive role model. "I was vegetarian before going vegan, and maintained the delusion that you couldn’t be healthy and strong without eating animal products. That was shattered by one of my heroes, Patrik Baboumian, when he broke the world record for lifting and carrying weight. I remember thinking 'what the hell am I so scared of? I need to stop being such a wimp about this'." Cody from North Carolina told me: "I hunted from a young age with my father. "I hunted all over New Jersey, elk hunted in Colorado, hog hunted in Florida. I was a wildlife butcher. Then, I sold my kitchen table to a stranger. The stranger was vegan. I began asking her questions. She answered them all. I spent time with her vegan friends. I was born compassionate, but had abandoned that. Now I’ve discovered who I am." Help your men find a film to watch, a role model to follow, or a mentor to chat to. This is the group belonging argument: help men change who they identify with. This is all about thinking who you/your male friend can help. So many of the men changed when they became altruistic and stopped thinking about themselves. 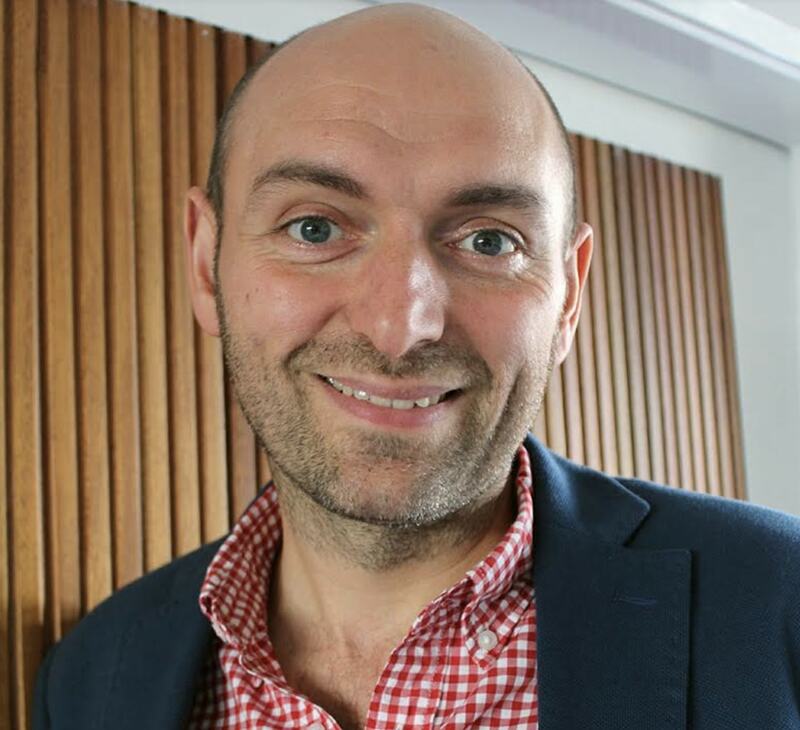 For Andy, an account manager in Newcastle, this was when he and his partner had kids. "I’d eaten meat all my life," Andy told me. "But my view changed when we had our first child six years ago. 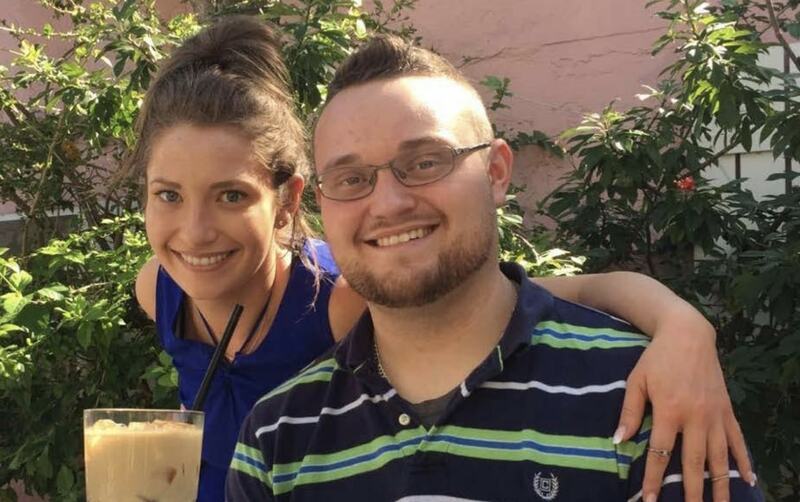 When our daughter came along, I looked at life differently. I saw what is and isn't important, and had a desire to better myself and be a father she’d be proud of." 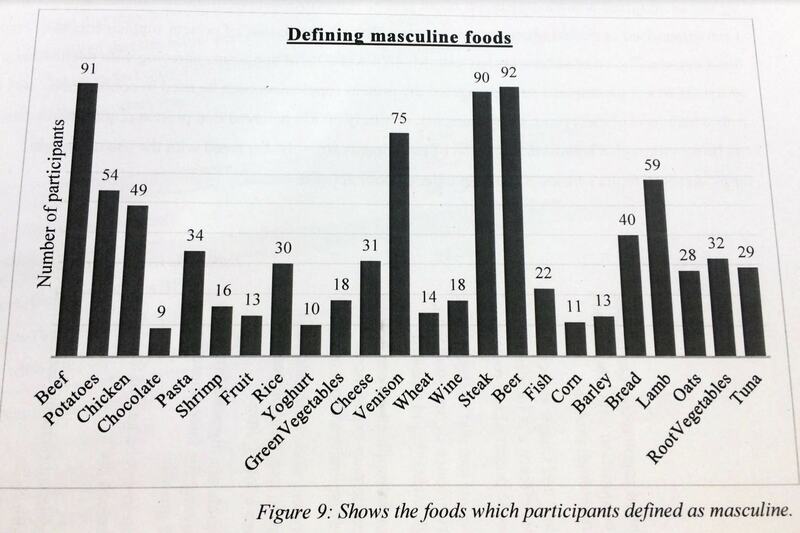 Most importantly the 40 men all saw the importance of tackling the key obstacle to veganism being a palatable option: men’s fear of losing their masculine identity. Even when that identity can kill us. 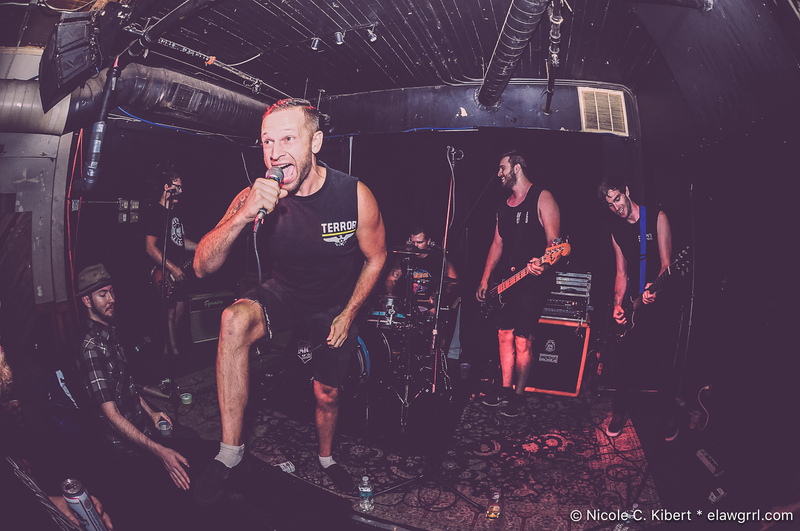 "I think there’s this whole macho mentality that real men are supposed to glamorize being unhealthy," Dallas McCulloch, a vegan punk musician told me. "Drink alcohol, eat meat, guns, fast cars, etc. If you order a salad and you're a dude where I come from, people think you're a homosexual or some sort of hipster or Europe trash wannabe. It’s so embedded in our culture, and it's a shame because that mentality is killing people." But these ideas of masculinity are outdated. More men than ever are choosing not to cling to unhealthy attitudes and stuck identifies.